Democrat Aftab Pureval said it best Wednesday morning when he spoke to a crowded room of supporters in Avondale: his candidacy for the 1st Congressional District seat held by Steve Chabot was "the worst kept secret in Cincinnati." After months of speculation, the 35-year-old Pureval, who pulled off a stunning upset victory over a Republican incumbent in the 2016 race for Hamilton County clerk of courts, made it official in an enthusiastic rally at Avondale's Gabriel's Place, a non-profit involved in urban agriculture. So, Ohio Lt. Gov. 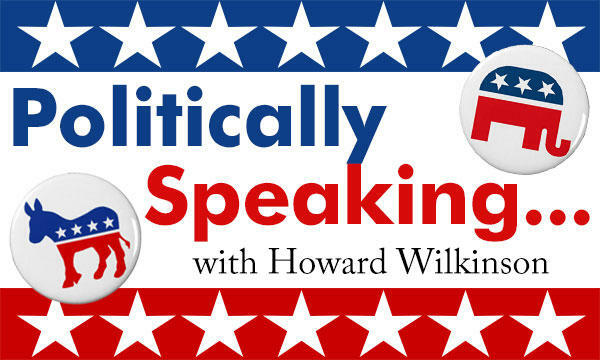 Mary Taylor – who wants to be the next governor – is running away from Gov. John Kasich at the speed of light. And the apparent front-runner for the GOP gubernatorial nomination, Ohio Attorney General Mike DeWine hasn't gone out of his way to court the support of the present governor. Kasich, for his part, responds to all of this with his usual reaction to such things – he shrugs his shoulders, moves on, and books another trip to New Hampshire for April, making it abundantly clear that, one way or another, he plans on running for president again in 2020. 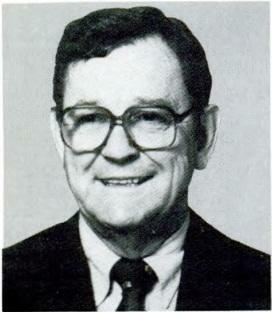 WVXU politics reporter Howard Wilkinson talked with New Director Maryanne Zeleznik about the life and career of former Cincinnati mayor and congressman Thomas A. Luken, who died Wednesday at the age of 92. 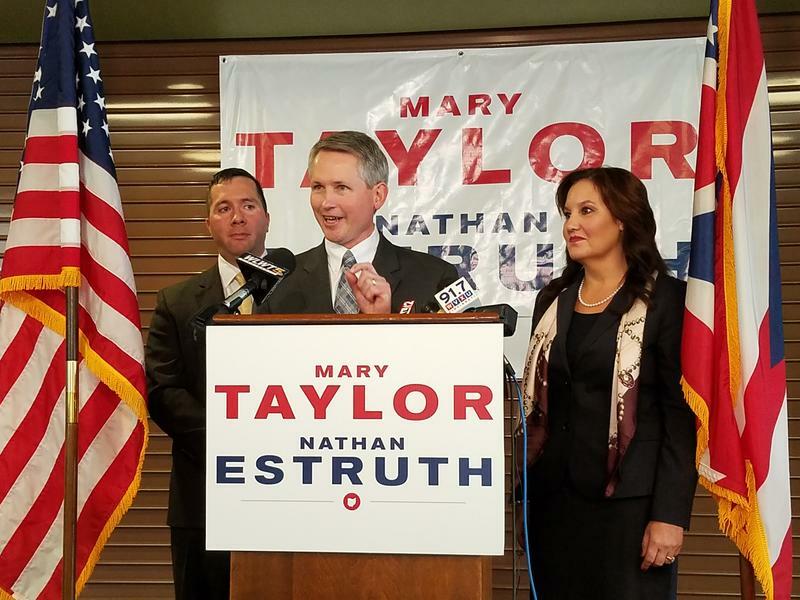 Republican gubernatorial candidate Mary Taylor has reached beyond the stable of professional politicians to choose Nathan Estruth, a Cincinnati-area businessman and social activist as her running mate. 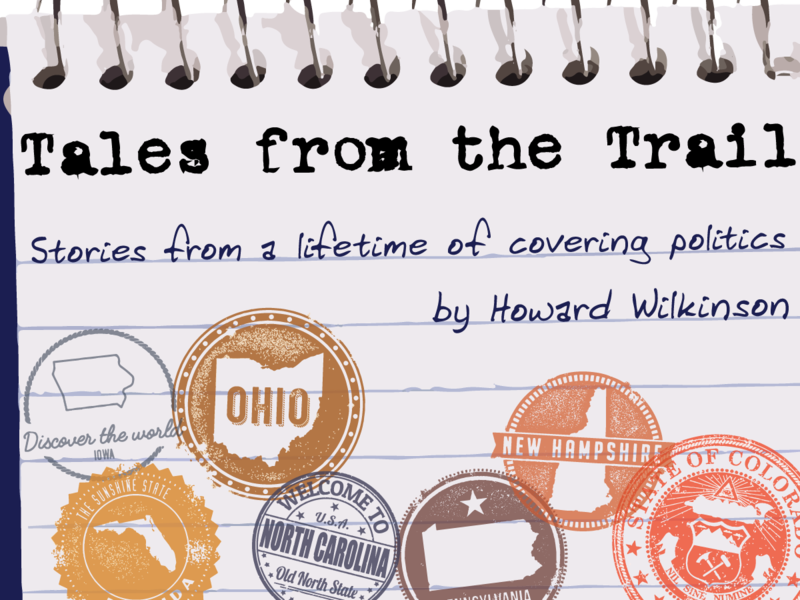 This may sound like crazy talk, but there are some out there in Democratic circles – both here and in Washington – who believe Ohio's 1st Congressional District will be in play in 2018. 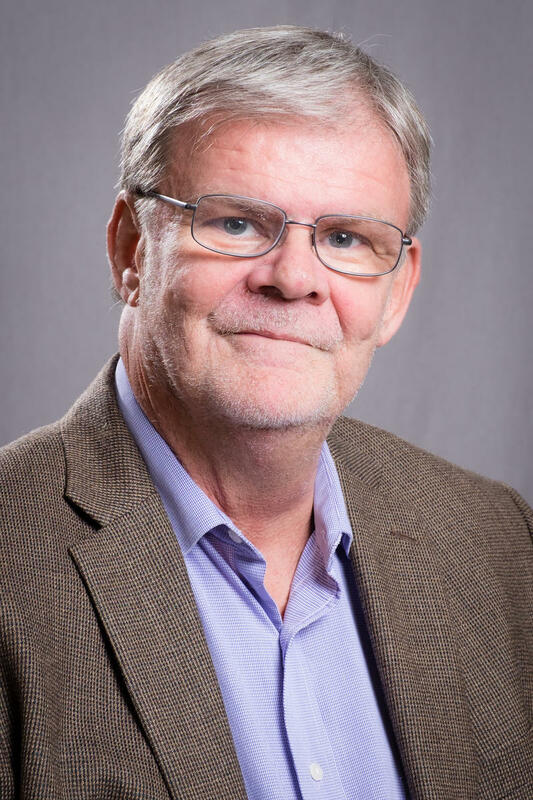 Taking on Republican Steve Chabot, the Westwood Republican who has represented Ohio's 1st Congressional district for all but two of the past 23 years, seems, on the surface at least, to be Mission Impossible. 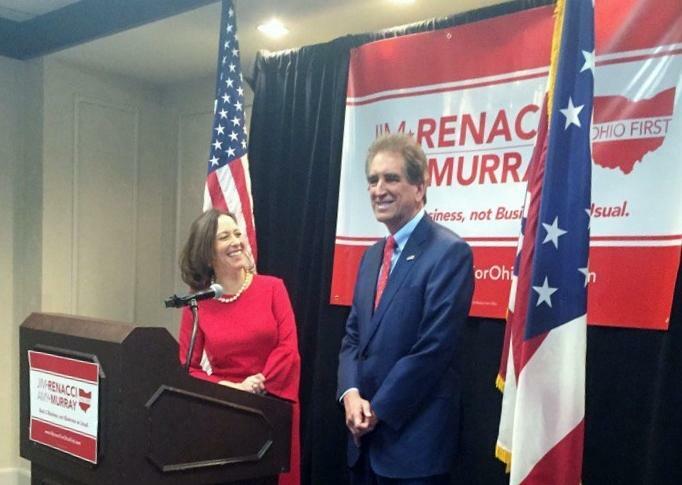 Are Amy Murray And Jim Renacci A Political Odd Couple? We're not here to say that the pairing of U.S. Rep. Jim Renacci and Cincinnati council member Amy Murray is not going to work. Republican Cincinnati council member Amy Murray is teaming up with gubernatorial candidate Jim Renacci as his running mate.